Ms. Mathews’ focus is advising clients on strategic management of intellectual property assets in the U.S. and international countries. Her practice focuses on several areas of intellectual property law with emphasis on the preparation and prosecution of patent applications in the chemical, mechanical, and software arts. Representative areas include polymers, paints, coatings, metallurgy, appliances, automotive, batteries, semiconductors, controllers, software, internet business methods, and a wide variety of mechanical devices including medical devices. 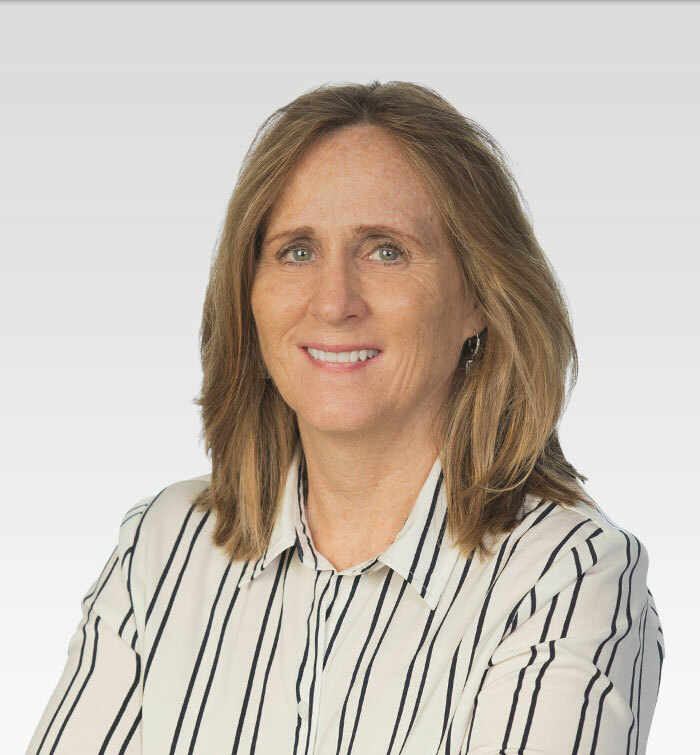 Eileen advises clients and renders opinions on matters relating to patentability, validity, infringement, and clearance. She also structures and negotiates agreements relating to the transfer or sharing of intellectual property assets, including licenses, joint venture agreements, confidentiality agreements, and non-compete agreements. Ms. Mathews’ experience has included a temporary assignment as in-house counsel for a public corporation where she advised business managers on strategic aspects of IP law and competitive issues. In addition to patents, she is also experienced in the preparation and prosecution of trademark and copyright applications. Prior to practicing law, Ms. Mathews was an Industry Manager in General Electric’s Plastics Business Division and has several years of experience in the polymer industry in design engineering, manufacturing, sales and product management.